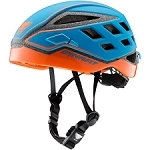 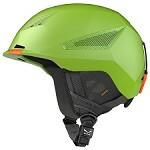 Lightweight helmet by Mammut. 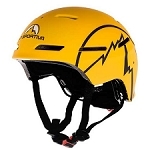 Triple rated for climbing, mountaineering and skiing. 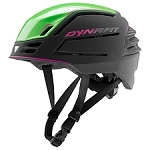 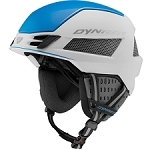 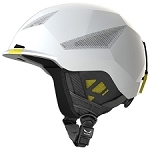 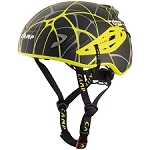 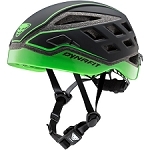 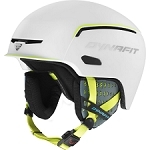 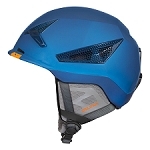 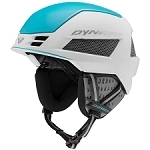 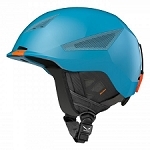 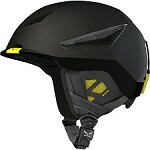 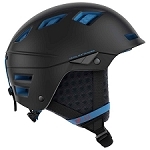 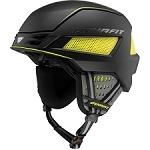 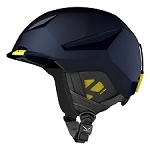 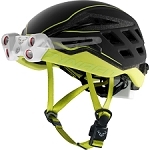 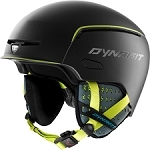 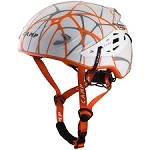 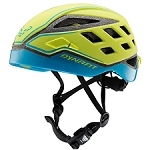 Highly durable, the Alpine Rider has a lightweight molded construction with Micro Shell and EPS core. 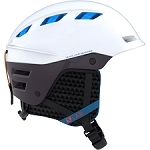 Numerous vents, padded ear flaps and a removable lining provide comfort and performance while a rear adjustment wheel ensures a perfect fit. 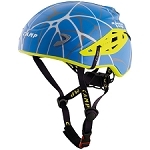 Complies with EN 1077 (skiing) & EN 12492 (climbing and mountaineering).